The Nebraska Huskers have made it to the Big 10 Football Championship! The Huskers will take on the Wisconsin Badgers once again. Red Zone Tickets is a great source for obtaining Big 10 Championship tickets. Whether you're looking to see the Big 10 Championship from the 50 yard line or just get in the door, Red Zone Tickets can help. 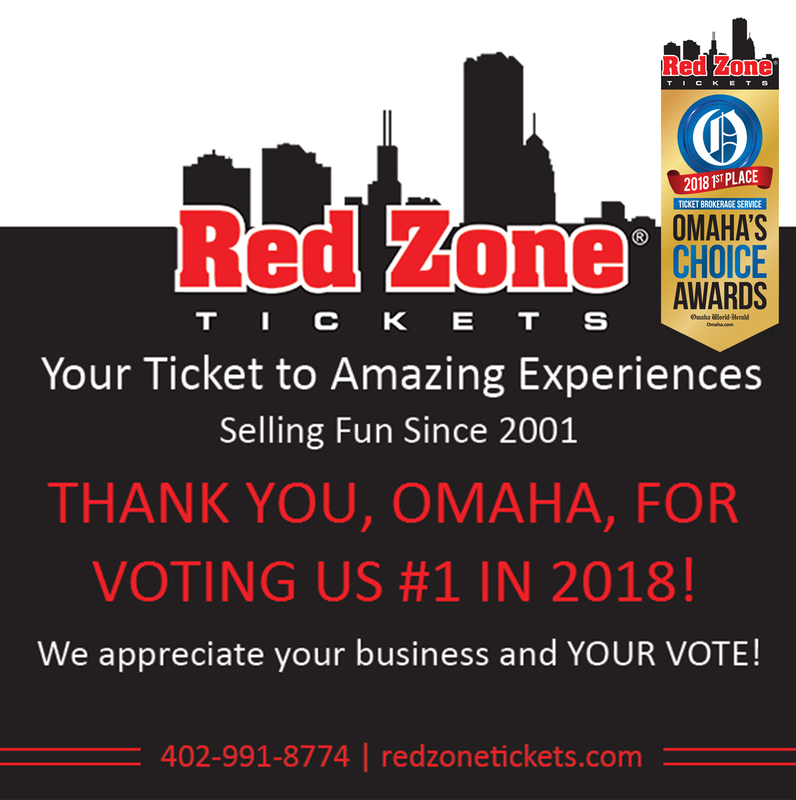 Red Zone Tickets differentiates itself from other ticket websites because we don't have any "hidden service fees" added to the ticket price. The price you see per ticket is what you pay. You can order Big 10 Championship tickets in one of two ways: Online or over the phone. Click the "View Tickets" tab below and the "Buy" tab once you find the tickets you want to buy. We have a great interactive map that helps you select seats in the section you want to sit in. We also provide you with a picture that will help you tell what the approximate view is from that section. Our website has the latest security features to make you feel confident and safe about your Big 10 Football Ticket purchase. Call 1-866-200-9917 or purchase your Big 10 Championship tickets below!